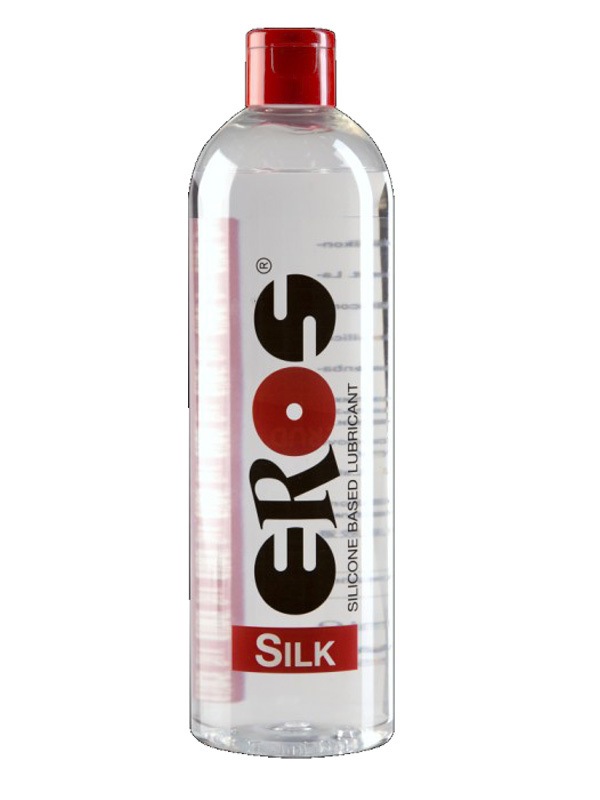 Eros Silk is silicone based medical lubricant. The new formula allows a longer lasting lubrication without drying-out or stick together. 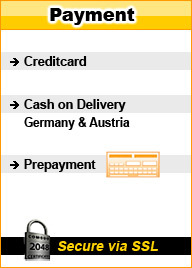 The tasteless lubricant is very efficient and usable with latex condoms.